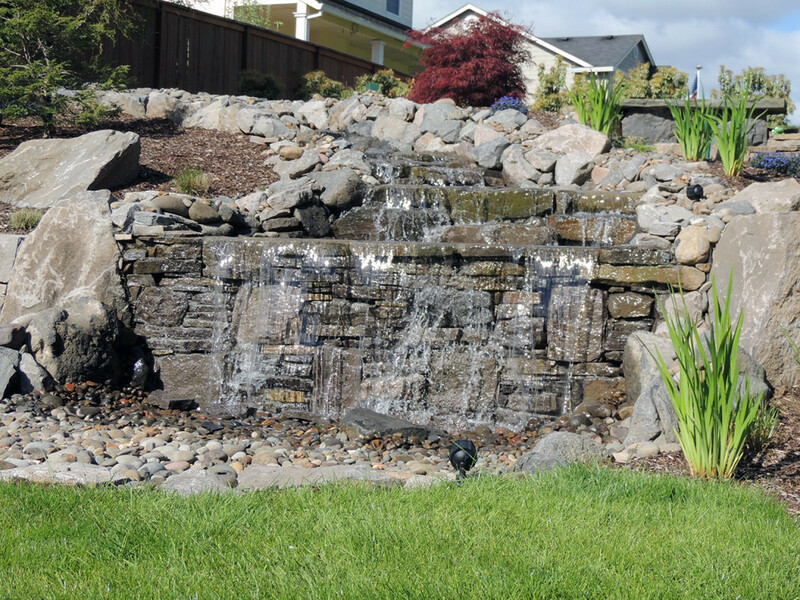 We are a full service landscape design, installation and maintenance firm that has been serving the Willamette Valley for over 30 years. 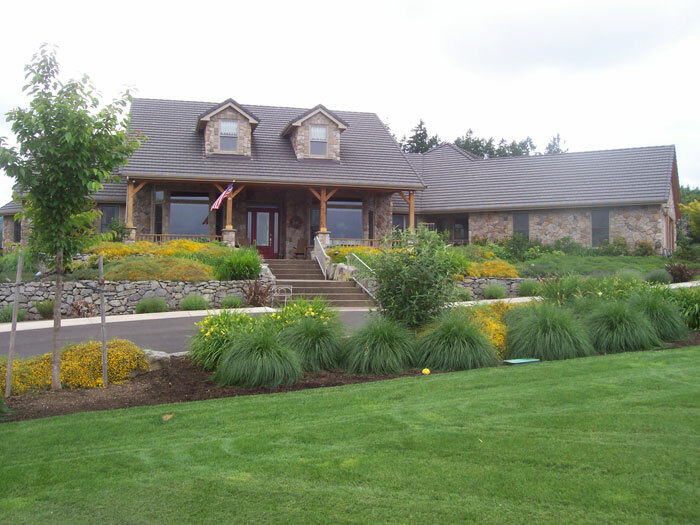 C and D Landscape Company has been installing residential landscapes for over 30 years. We have built a reputation for innovative design and quality installation. We provide a full range of installation services including soil preparation, landscape irrigation, hardscapes, water features, low voltage lighting, plantings, trellises and arbors, fences, retaining walls, sod and seed lawns. 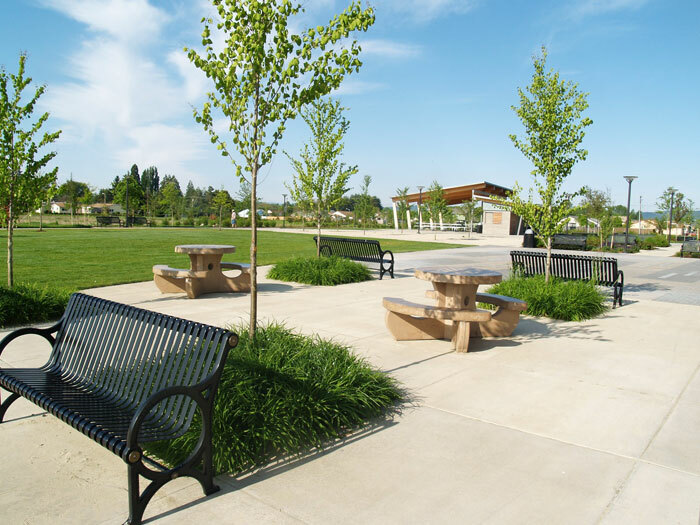 McMinnville’s Joe Dancer Park, Discovery Park, Stoller Vineyards, Domaine Serene Winery and Linfield College Music Building are among the list of our quality commercial installations accomplished in our local community. C and D Landscape Company is fully capable of taking on a wide range of project sizes from a small office site, to shopping malls, to community parks and school projects. 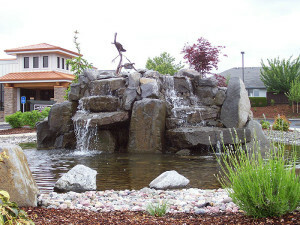 From bubbler rocks to cascading falls, C and D Landscape Company can design and install the perfect water feature to enhance your landscape setting and provide you with endless hours of peaceful relaxation to the sound of moving water.